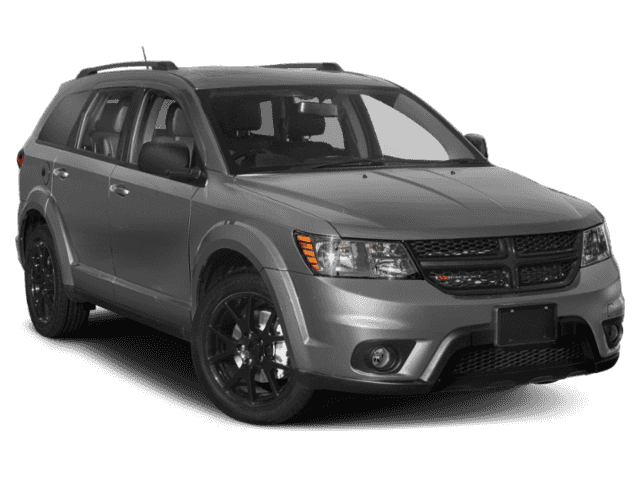 Experience the Adventure-Ready Dodge Journey Performance! " 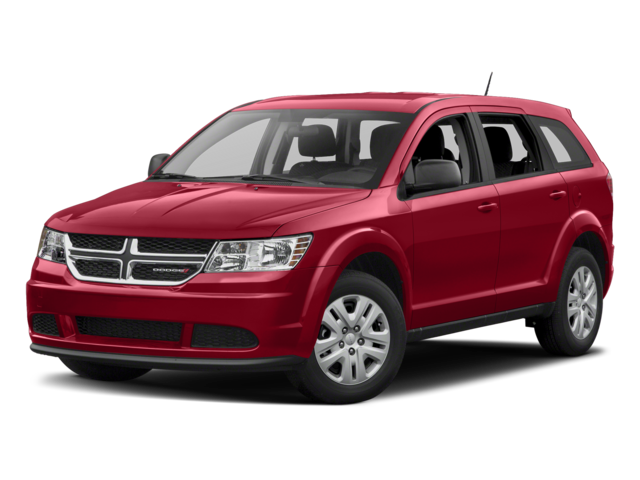 "
The Dodge Journey performance was built for the modern adventurer. Whether taking advantage of the 283-hp V6 on the highway or trying out the all-wheel drive system on snowy Michigan trails, you’ll be blown away by the incredible options for the newest Dodge Journey. Add in the impressive fuel economy figures and the undeniable towing capacity, and you’ve got one crossover that can truly handle anything! 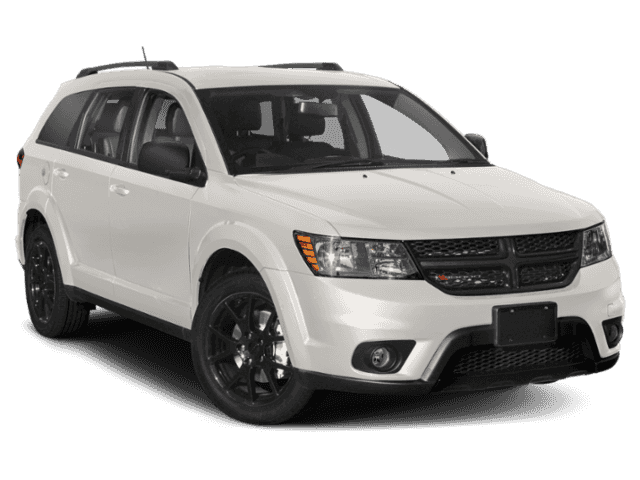 Learn a little more about the features behind the Dodge Journey performance, and then head to Ray Laethem Chrysler Dodge Jeep Ram for a test drive! This 173-hp 4-cylinder engine features dual Variable Valve Timing, which helps the Journey generate a range of over 500 miles. Paired with a six-speed automatic, this robust engine boasts 283 hp and 260 lb-ft of torque for a powerhouse performance. If you need to tow heavy goods, this standard feature will help maintain your stability while carrying up to 2,500 pounds of cargo. This available system provides extra traction to combat slick and slippery road conditions, as well as gravel and low-traction terrain. The Dodge Journey performance is truly ready for anything you’ve got on the schedule. If you’re just running errands, you’ll appreciate the efficient ride of this versatile crossover. The standard 4-cylinder engine generates 25 highway mpg and the optional V6 generates a range of up to 500 highway miles, so you can enjoy a powerful and economical daily driver. Plus, the Electronic Stability Control and Antilock Brake System smooth out all the bumps in the road, so you can sit back and relax. What if you’re heading off the beaten path? The Dodge Journey performance can rise to any challenge. Add the optional all-wheel drive to stay on top of any terrain. From gravel trails to snowy woods, this traction system will keep you in total control of your surroundings. If you’re taking outdoor equipment along for the ride, you’ll be glad to know that the Journey can reach a towing capacity of 2,500 pounds! 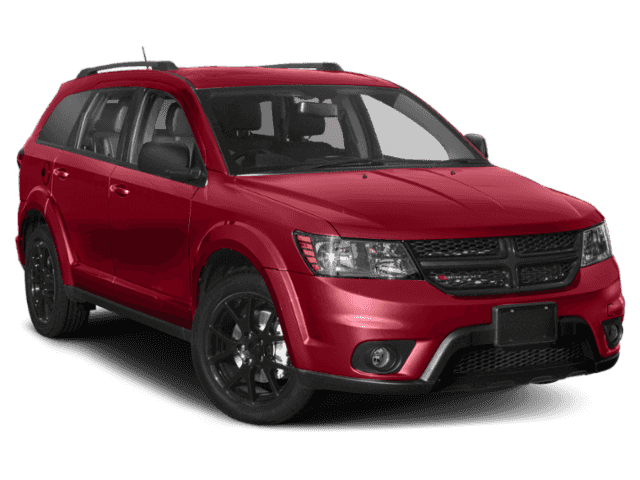 Are you ready to experience the Dodge Journey performance in person? Visit Ray Laethem Chrysler Dodge Jeep Ram for your test drive!